An exclusive Breaking Dawn concert series DVD, featuring a performance by Blue October's Justin Furstenfeld and a conversation between Stephenie Meyer and Justin Furstenfeld. A reproduction of the personal, handwritten lyrics for My Never by Justin Furstenfeld. 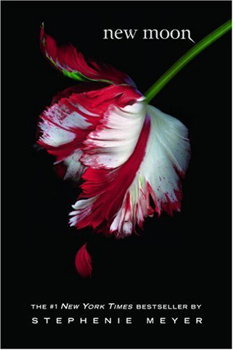 A limited-edition, full-color Bella & Edward poster (on reverse side of book jacket). The astonishing, breathlessly anticipated conclusion to The Twilight Saga, Breaking Dawn, illuminates the secrets and mysteries of this spellbinding romantic epic that has entranced millions. 9/29/2016 Mary Trister said: Fabulous! Comparing the books written by Bella and Jacob is an immense experience. 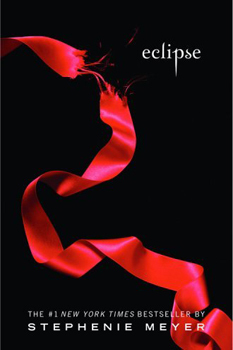 7/4/2010 Lola Perkett said: A wonderrful book wrapping the Twilight series up with a satisfying conclusion. 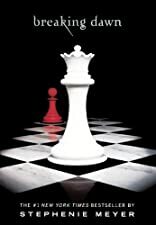 1/25/2010 Kelli Williamson said: Breaking Dawn is the fourth book in the Twilight Saga. I thought that Breaking Dawn was the best book in the series because it wrapped up the whole series. 12/7/2009 Courtney Rene said: This book had a bit of the ick factor in it. A touch weird in parts, and strange. The ending did tie up nicely, and the action that was missing in book three was back. 11/10/2009 Abbi Glines said: The Perfect Ending to a saga that I will reread over and over. 4/24/2009 Marisa Balderaz said: The twilight series was so awesome. I did also see on Stephenie Meyers website, the fifth book Midnight sun, was leeked and now the book was canceled indefinatly! I really would have liked to read Edwards version of the story. I am heartbroke. How could someone be so cruel. 4/2/2009 Gail Fattori said: Love it. Great resolution. 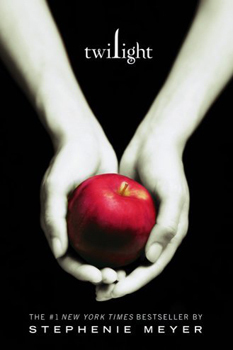 3/25/2009 Ebony Haywood said: This just might be my favorite book of the Twilight Saga. Loved it. 3/10/2009 Allison M said: As if you asked a middle schooler to write fanfic about Bella and Edward - a little over the top.